Customize a sensory plate together with your little one! 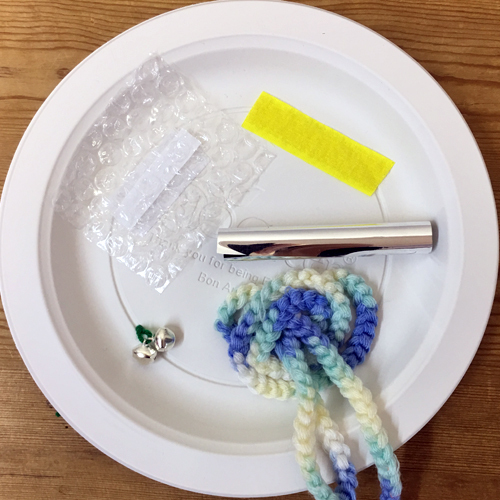 Pick and choose colors and materials at this quick little DIY sensory plate workshop and have hours of fun after! Or, get free workshop passes by purchasing our festival goodie bag!